Welcome to ShoppingCBD, the number one place to learn about CBD oils online. If you are just starting out and are not sure which CBD oil is best for you, then you’ve arrived at the right place. Here at ShoppingCBD, we do our homework and we are not going to try to sell you some snake oil – our reviewers have tested all of these products and, although, everyone is different so your individual results may be a little different, we will tell you what we think works best. As a matter of fact, we are not going sell you anything on the site. This site is purely informational and was developed with one thing in mind; to give you an unbiased review of some of today’s top CBD brands. Whether you’re looking to treat anxiety, depression, pain or another debilitating condition, you’ll find all the info you need and more. We do not endorse or promote any particular brand as there is no one brand that is “best” for everyone. Our reviews are here to help you make an educated and informative decision. We encourage you to do your research before you purchase anything online and for those who are unsure where to start, simply click on any of the CBD oil brands in the menu above and receive all the information you need. It’s FREE! Each CBD brand on this site has been reviewed from a personal experience. 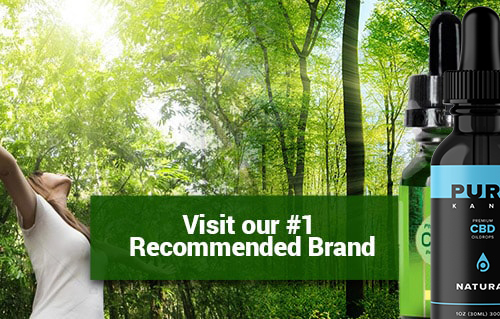 Each CBD oil is reviewed by quality, effectiveness, its benefits, price and customer service. We also give each and every CBD oil company an overall rating. My name is William, one of the contributors to this site, and a firm believer in the healing powers of Cannabis. I’m 57 years old, married and have two wonderful children. Soon to have my first grandchild. 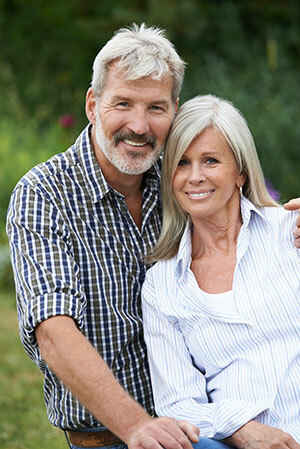 My wife, Helen, and I use CBD for a variety of conditions. My wife suffers from social anxiety, something that started after the birth of our first son and I suffer from chronic leg pain which was traced to problems in my lower spine. As we live in a state that does not recognize medical cannabis for these conditions, and we do not believe in man-made pills to treat these conditions, we were forced to find a natural alternative. Over the past couple of years, we’ve tried dozens of different oils. Some were good, and some were bad. Some had no effect while others provided immediate relief but stopped working after continuous use. We truly hope that cannabis and CBD will be legalized as it is a miracle plant, but until then a few of us have created this website to help give you the best possible information on some of the top brands. The information on the site is purely from our personal point of view and may not work for you. Please read the information carefully before you buy anything online. 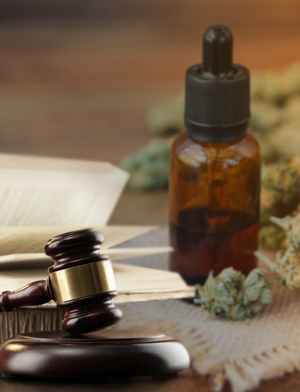 The legalities regarding CBD oil is quite confusing, to say the least. CBD oil comes in two formats, Cannabis CBD oil, and CBD hemp oil, which is derived from industrial hemp (less than .3% THC and grown under the US Farm Bill). While both are good, their therapeutic properties are quite different. Both are used for therapeutic usage, but it’s important to understand that there is a big difference between the two. 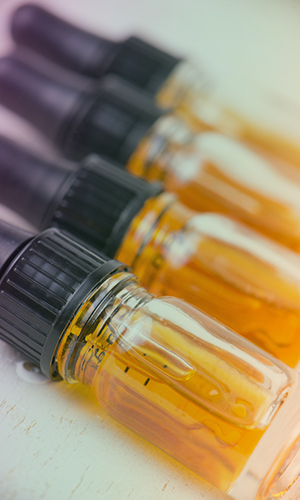 Unfortunately, due to the internet and heavy marketing from a few brands, there is often a confusion between the two and the words ‘CBD oil’ has become an umbrella term to describe all the different oils. Both types of oils come from the Cannabis Sativa L species and contain levels of CBD (cannabidiol), but both are quite different. CBD from hemp is normally made by pressing the seeds of the plant to extract the fatty oils from within. This type of oil is rich in nutrition and can be used for a variety of medical problems. The ratios of CBD tend to be less than the oils extracted from the cannabis plant itself, but don’t let that underestimate you. Many people report that CBD hemp oil can be extremely effective for a whole range of medical conditions, from chronic pain to even helping to prevent seizures. 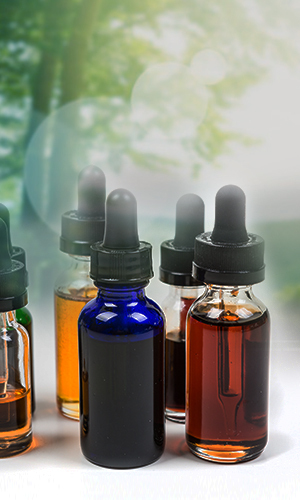 CBD Cannabis oil is extracted from the cannabis plant and will often contain THC and CBD. THC is the compound that gives you that euphoric high. As my wife an I, along with other contributors on this site, live in a state that does not recognize the medical value of cannabis, we are forced to use CBD hemp oil to treat our conditions. After trying over 23 different CBD bottles, we decided that we would create an website that would provide those who seek information on the healing powers of CBD, all the information they need. Cannabis which contains both THC and CBD is currently classed as a schedule 1 drug and is therefore illegal in most states. While some states such as California and Colorado have opened their doors and accepted recreational use, most states only allow the use of Cannabis for medical purposes or even worse, not at all. Unfortunately, the current Federal laws are preventing thousands, if not millions from receiving medical treatment. 2014 was a revolutionary year for the cannabis/hemp industry as Congress passed the Farm Bill, which defined industrial hemp as any part of the plant Cannabis Sativa L. possessing no more than .3% THC. The Farm Bill created a framework for hemp cultivation allowing the plant to be cultivated in specific states where compliant industrial hemp programs were created under state law. For the first time in years, Federal laws in regards to hemp, were in line with state laws – in specific states. The latest Farm Bill, in 2018, has also stated that any CBD oil possessing a THC concentration below .3% and grown under a compliant program, is not subject to the CSA. As a result, we now have a new market of CBD hemp products which are now developed from industrial hemp seeds and sold throughout the whole of the U.S and to most parts of the world. With so many different brands out there, it is often hard to determine the good from the bad. Here you will find 5 tips that should help prevent you from falling victim to companies that just want your money. Unfortunately, there are quite a few companies that are promoting their brands using the FREE sample trick. Free samples are great but beware of companies that require your credit card for shipping costs. These companies are often scam companies that will later charge you full smack for a bottle or even two. We’ve even heard stories of patients being charged hundreds of Dollars and not even receiving the product. If you think that one bottle of 100mg is going to cure everything, then you are a fool. There is no such thing. CBD is not some bogus hocus pocus, it is a natural remedy that has a profound affect on your body. In order to see results, a few factors need to be taken into consideration. These include; genetics, personal health and consistency. It may take some time to see results. In addition there is no magic cure that cures everything. It simply doesn’t exist. Each oil is made differently through a different extraction process. Before purchasing any CBD oil, it’s important to understand which medical conditions the oil can help, and check with your physician. The postal service can be quite annoying. It’s not that they are wrong, they are simply doing their jobs. 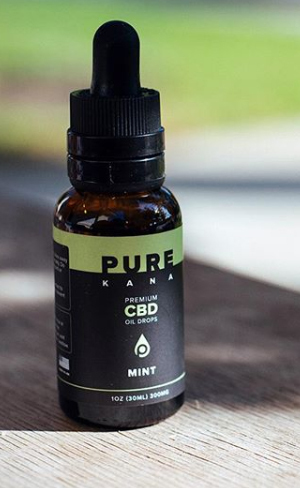 When purchasing a CBD brand it is important to look for the Non-Psychoactive stamp on the bottle. Or at least on the company’s website. If there is any suspicion that your order may contain more than the legal amount of THC 0.3%, you will be at risk of having the bottle confiscated. Each company extracts their oil in a different way. There are a few different extraction methods, with the most popular being the CO2 extraction method. This method, if done correctly, allows the manufacturer to achieve a 99% pure CBD extract. It’s important to make sure that the company uses a monitored extraction process and that the hemp they are using is organic, free of pesticides, herbicides, solvents or chemical fertilizers. Also, before you purchase anything, scroll around the company’s website to make sure that they have no problem showing their lab results. All reputable brands have their oils frequently tested by third-party labs to make sure that they are up to par. We think that this is the most important aspect and that’s why we listed in our top 5. Not once, or twice have we ordered a CBD oil and then been left to wait for months on end until we receive it. Helen and I both think that customer service is an extremely important factor to take into consideration when purchasing a CBD oil. Before you buy anything, give the company a ring, jump on their chat or even send them an email. See if you get a response. If you do, then you know that there is a live person at the end of that company who cares. If they are willing to answer you, then you can be sure that they won’t ruin their reputation over misdeliveries. Joel from Unknown just bough! Emely from Unknown just bough! Jeremy from Unknown just bough!